Private party rooms available for any event, any size and any occasion. Nonna"s takes great pride in planning that special occasion with its dedicated staff, providing great service great food and a memorable party to remember. Full service off site catering also available with unlimited options. Buffet, tray pass and sit down service is just many of the options available. Whether celebrating a special occasion with family and friends or hosting a corporate outing, Nonna's Citi Cucina can accommodate all your special event needs. An innovative concept of moderately priced individual and family style Italian dishes. Food and sevice were excellent. We had made reservation and we were sitted right away. Wedding Anniversary, service was awesome, food was delicious, atmosphere was really nice, place was clean!!! Good food, quick service. We will be back. When we first sat down we were introduced to 3 servers that would be taking care of us. One server was in training. We were never told the specials for the night by any of the servers. One person ordered Chicken Giambotti. The dish was supposed to come with chips but no chips arrived. One person at the table ordered a cocktail but the cocktail never arrived. Everyone enjoyed the food but the service was lacking.......3 servers. Disappointing food this visit. Salmon was over cooked and tasteless. My boss had eggplant rollitini and said it was ok.
First time eating at Nonna’s. We enjoyed our dinner and dessert. The family dinners are always great. The food is delicious and plentiful. Ive enjoyed the Classico dinners with both family and friends and you can't beat it for the quality and price. Excellent food and service , as usual . One if my family’s favorite Italian restaurants . Our pair of waiters were excellent and they added to our enjoyment of the food & drinks prepared by your Team. Well Done! 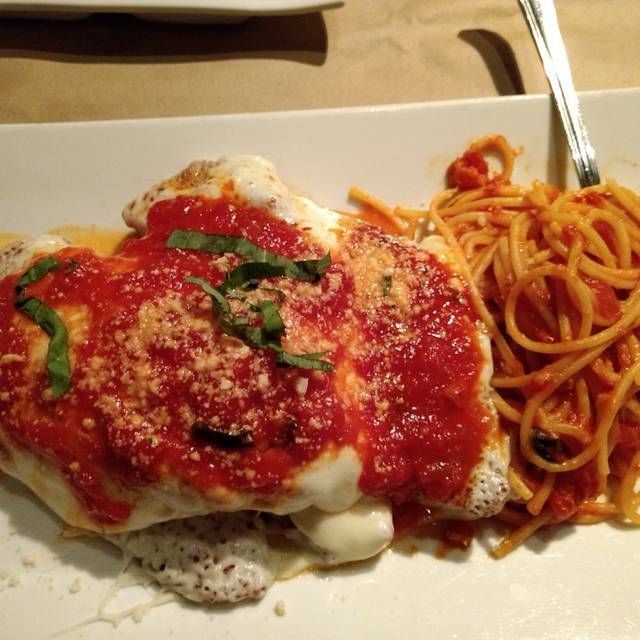 Always come to Nonna’s for a good Italian dinner. Service was great, quick, and attentive. Food was well timed and we did not have to wait long. We ordered the clams appetizer, lobster orrechiate, short ribs, and affogato for dessert. Loved everything! Decor was nice. Happy hour was good! The service kinda of forgot about us, and another server asked twice if we needed anything. 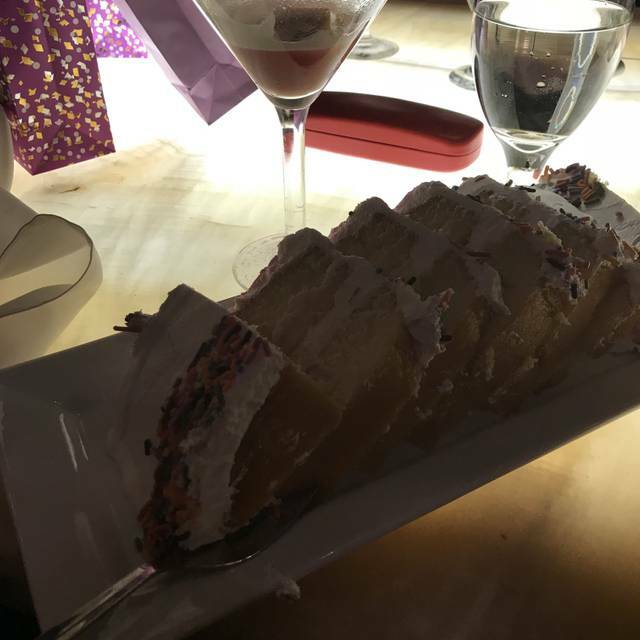 It was my birthday and everything was wonderful ! This was the first visit for my wife and me at Nonna’s Citi Cucina. The menu has a nice selection and our meals were delicious. We had two servers, resulting in attentive and excellent service. I will definitely return. Always delicious!!! One of our favorites! The food and service was excellent. Love the feel of the restaurant. Would like to hear Italian music, Italian singers while eating (Jerry Vale, Dean Martin, Frank Sinatra). Would put a nice touch on the ambiance during dinner. I just had 4 of my friends came over and they absolutely loved it. So they will be bringing back. Enjoyed our dinner! We had a reservation and was seated by the lovely fire. It made the chilly night disappear. Food and service were excellent. Only reason I gave 4 stars was due to our initial impression by the hostess. She sat with her foot on the podium, looking at her cell phone. I announced our party and made a joke about the frigid weather and she didn't acknowledge anything. HELLO MCFLY!! Unfortunately that position requires a smiling face and someone with quick wit and ability to banter with the guests. We will be back and hopefully then will be greeted more warmly. Food quality and service were great. One seafood dish (scallops) was very small in the portion, was more of an appetizer portion. Service is terrible. Could not get any of the servers to pay attention to us at all. My family has been now to Nonna's a couple of times since past year and again we made reservations for New Years eve dinner. Everything was great, service, the ambience. Just Perfect! Nonna's never disappoints. Bill was a great server; friendly, informative yet not intrusive. His coworker who brought us drinks, she was attentive and courteous. The restaurant was busy, especially it being the Saturday before Christmas. However, you would not have know it by the low noise level and the quality of the service and food. Two thumbs up! Absolutely wonderful experience on Thanksgiving Eve! Food was delicious and plentiful. Despite being very busy our server was fantastic!! It was a very pleasant dining experience. We look forward to visiting again soon. Haven't been here in a number of years - great food, great service and we were able to hear ourselves speak! Met friend for dinner nice place parking is a issue not enough parking spaces. Good if average but good for the price the service at the bar was slow. Nonna's is a great find. We have passed by many times, but never stopped in. Friends recommended we try it and it is a keeper! Food is amazing. Service right on target. Can get very loud - a bit hard to converse, but food/service overcomes this. Have been there now 4 times for different occasions and each time has been wonderful. Recommend this place to everyone, food is excellent, fresh and traditional Italian . Love It! 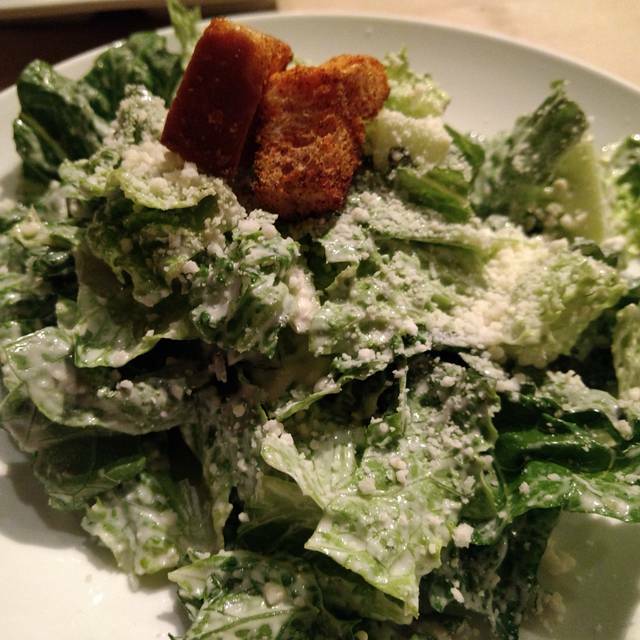 I have been to Nonna's a couple of times and was very disappointed in the service this time. The waitress was not attentive, we had to grab her as she would run by our table to ask for a second glass of wine to which she said "what kind did you have".... she would not put in an appetizer order without taking our entire dinner order as well. Aside from that the food was decent but the portions are much smaller than they used to be. We felt rushed and I have no interest in returning to this restaurant. We have been here a few times and each time have been very pleased. The food is delicious. Also good for families. Service very good but food was not as usual, we finished half of meal. 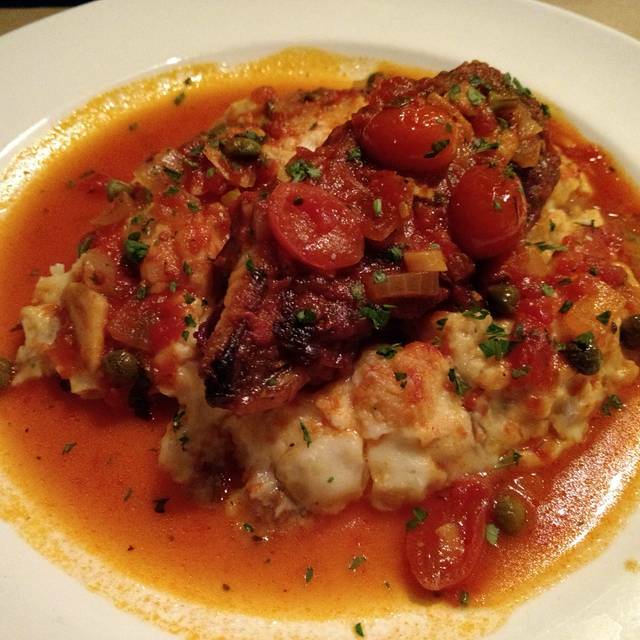 Nonnas is a solid italian for informal family italian dining. Good menu. Good food. Great value.